Have you started your Christmas cards yet? Our Fun & Festive release includes lots of wonderful products to celebrate the holidays, but you might remember some pretty spectacular products from last year’s Making Spirits Bright collection. In celebration, let’s take a look at some inspiring cards created with goodies from our Making Spirits Bright release! Holiday Picture Book characters for the win! Debby die cut the Snowman, Deer, and Santa from white cardstock and colored each with her Copic markers to add depth to each. 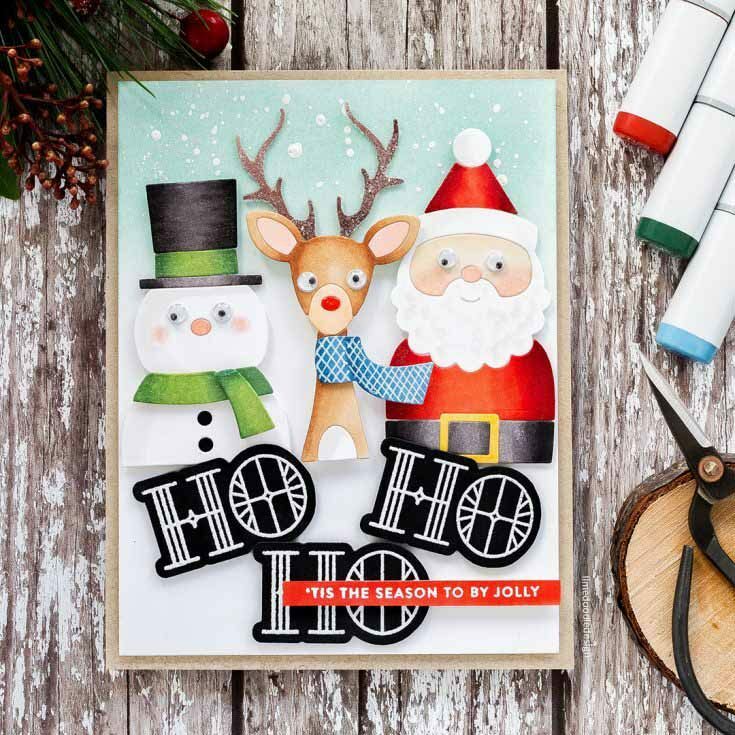 In addition, she cleverly added Ho Ho Ho to her card by using the word hope from the Stained Glass Greetings stamp set and die. 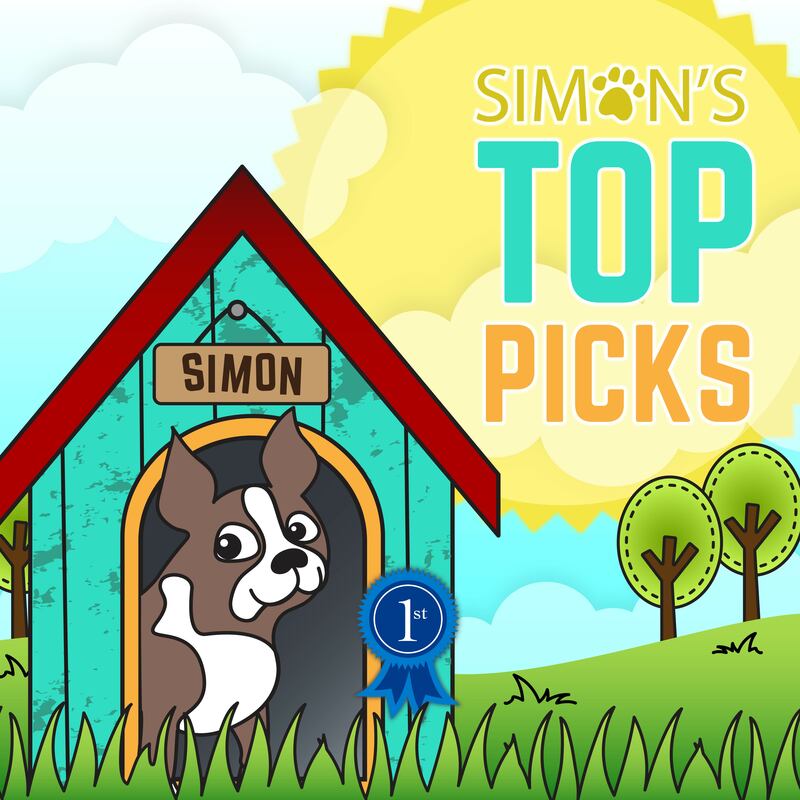 You can see Debby’s original post HERE on the Simon Says Stamp blog. And if you want to see how she created this card, she’s got a fun video that you can watch HERE. 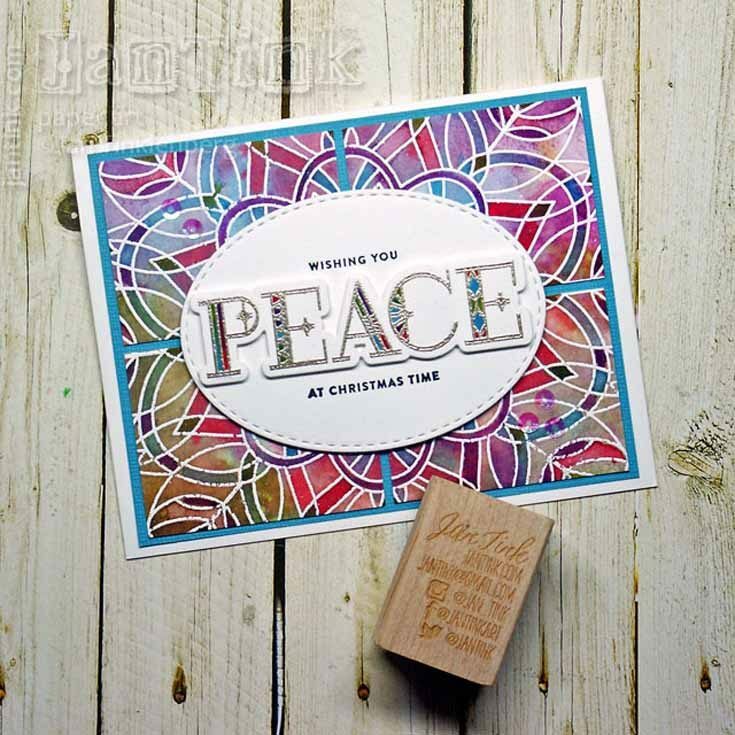 This stunning design from Jan features two classic products from the Making Spirits Bright release—the Stained Glass Greetings stamp set and die and the Center Cut Kaleidoscope background stamp. What a magnificent card! 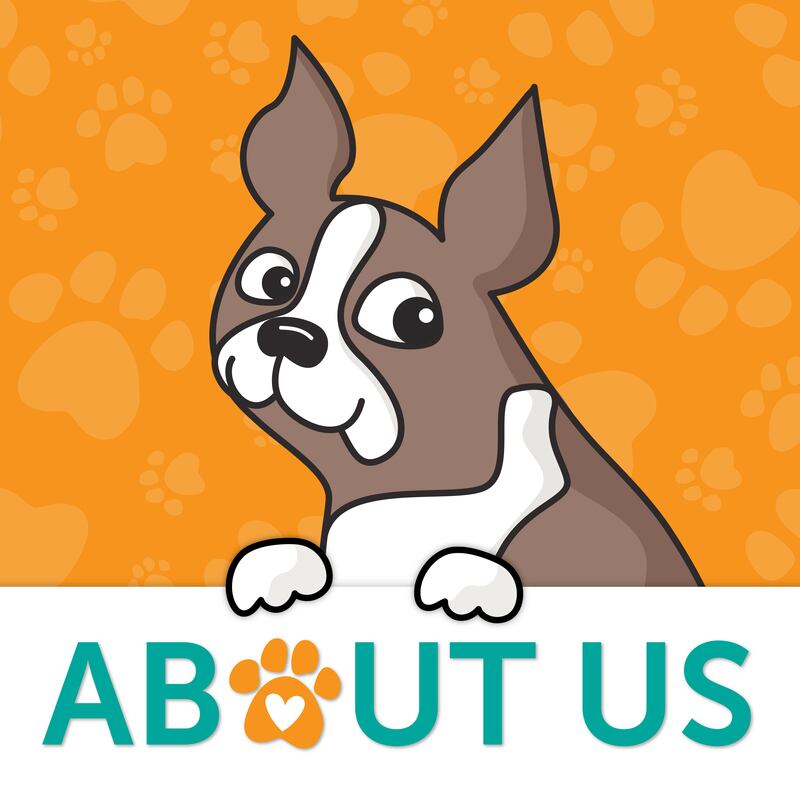 You can find Jan’s original blog post HERE. Holiday happiness oozes in this beautiful design from Lisa in traditional Christmas colors. 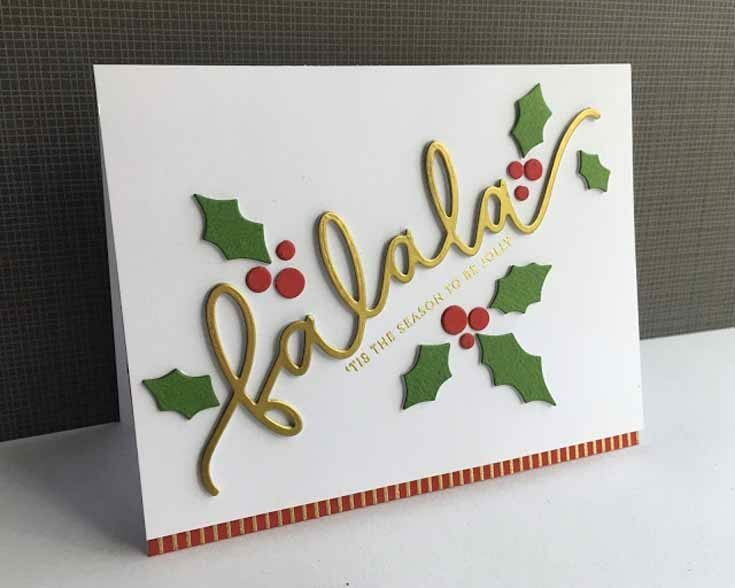 With the help of the Fa La La stamp set, Fa La La die, and Holly Collage die, she achieves card making magic for the holidays! Visit Lisa’s original post HERE. 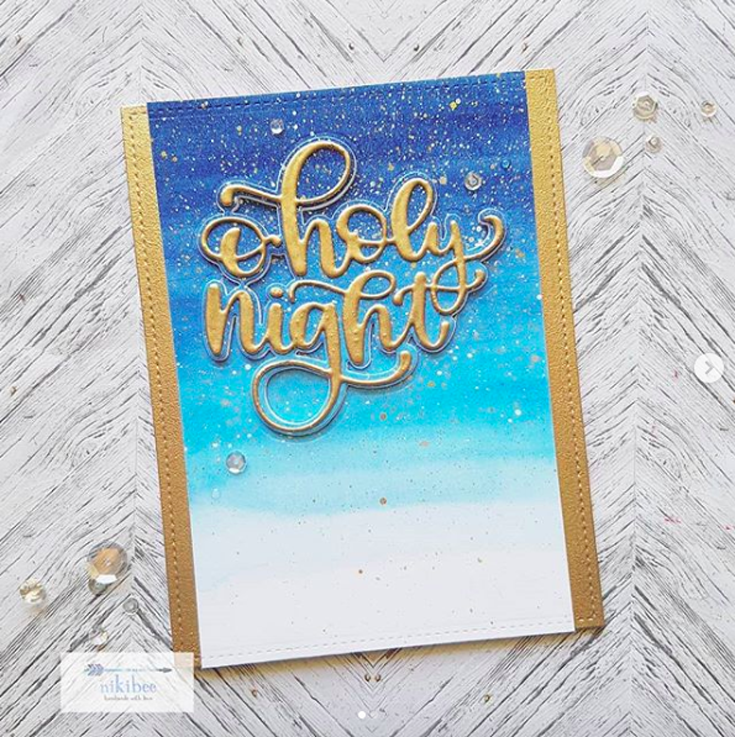 Australian crafter Niki posted this beautiful card on Instagram using the O Holy Night die from the Making Spirits Bright release. Her striking background and touches of metallic gold and sparkle really make this design shine. 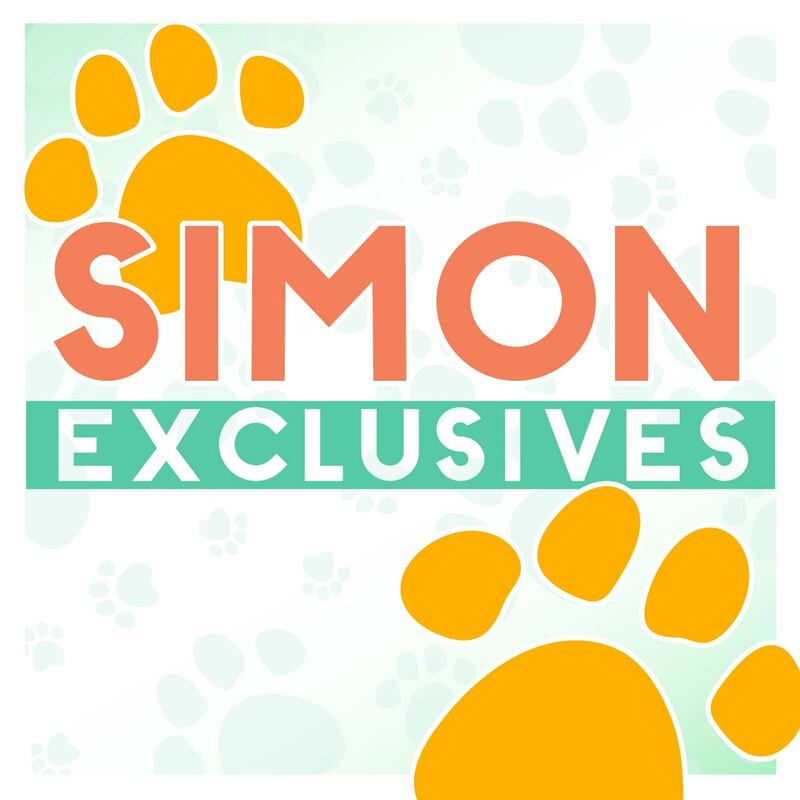 You can check out Niki’s original post HERE. Super duper cute cards! Love them. I haven’t started Christmas cards yet, just finished up my Halloween cards. Will have to get busy and start. The cards you posted are very pretty.Thanks for sharing. 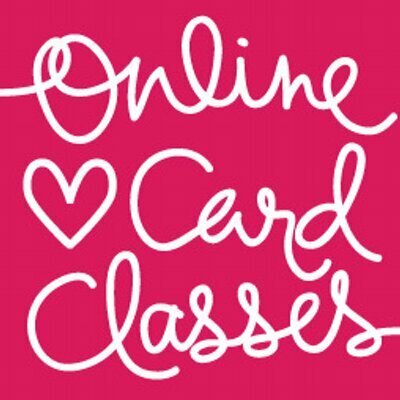 Fabulous cards–thanks for sharing these again. What a nice variety of styles of cards. thank you !! Love Throw Back Thursdays! 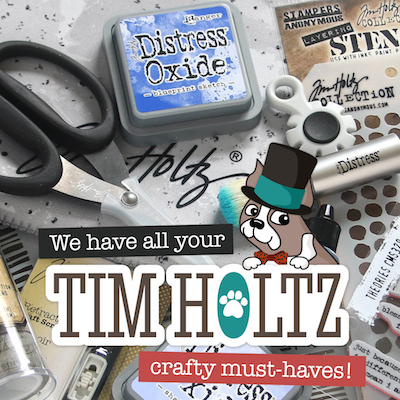 Super fab cards and great inspiration. I love them all! I love throw back Thursday – a good reminder of all the cute things. Thanks for sharing these gorgeous cards! They are all so beautiful and what a great way to inspire us to make our Christmas cards! 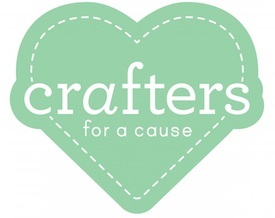 Crafters do what crafters have to do, and these crafters do it well! These are all great cards. I love seeing these cards again, very inspiring and a great reminder to use what we have for past releases. TFS! Gorgeous cards, I especially love the Peace watercolored card! Great cards….just hope I find time to make all the ones I want to! All the cards are beautiful! I love Debby’s video and cute card with the Christmas characters! 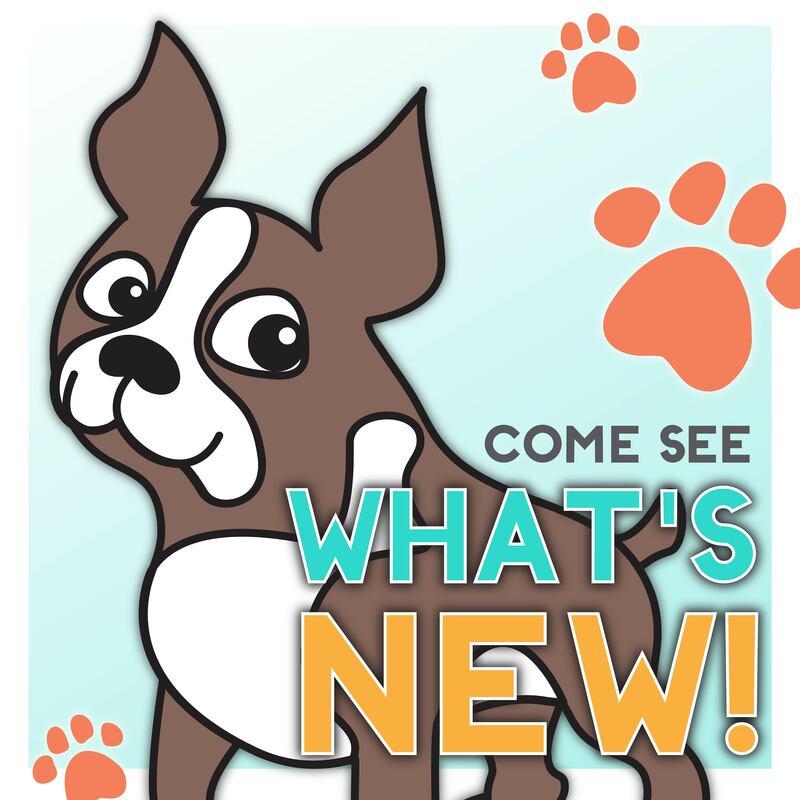 The googly eyes look great! Wonderful cards. I’m fairly new to this blog, so it is a great opportunity for me to see some of the cards that were done in the past. Wonderful cards, love them all especially Falala! Wow ! I adore all these cards ! I didn’t miss one but always nice to look again! Thank you and have a nice weekend. The Wishing You Peace card is great. I like how you made a “mistake” and it made it better. I am going to remember this when I make a “mistake”. Gorgeous designs, thanks for the inspiration!